COMES WITH: DJI Inspire 1, Dual Remotes, GoProfessional Inspire 1 Hard Case, 2 64 GB Class 10 SD Cards, Drones Etc Lanyard CASE FITS: 1 DJI Inspire 1, 6 Batteries, 1 Monitor up to 10', 2 Radios, 3 Accessory cavities Aerodynamic, Transforming Design: Carbon fiber arms give you the strength to maneuver in the air, and they transform, moving out of the camera's way at the flick of a switch. So you now have a full 360 degree unobstructed view, allowing you to capture shots independent of the direction you are flying. Every part, every component of the Inspire 1 was engineered to be durable and light weight. The body's aerodynamic design cuts through the sky and further enhances your control over the aircraft. This ensures long flight times and a long flight life. 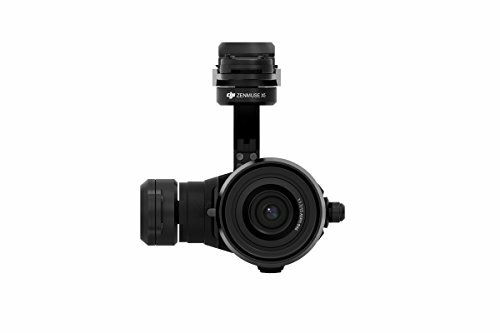 New 4K Camera and Gimbal System: Get crystal clear imaged with DJI's most advanced camera to date. 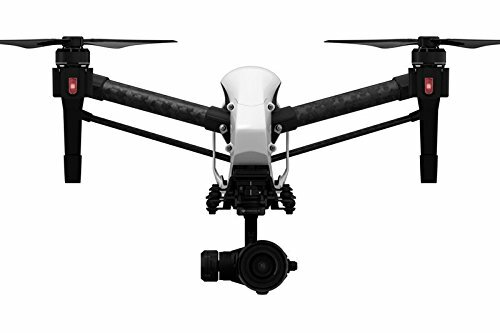 The Inspire 1 shoots 4K video at 24-30FPS, or 1080P at 24-60FPS, and captures photographs at up to 12 megapixels. The 1/2.3 inch CMOS sensor brings out the best of whatever you're shooting, and the 94 degree wide-angle FOV lens allows you to compose your shots perfectly. Holding your camera, DJI's years of expertise on camera stabilization has been poured into the Inspire 1's 360 degree 3-axis rotating gimbal. 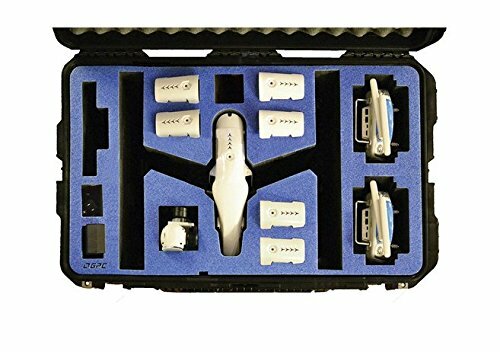 This ensures your photos and video are clear and stable in almost any filming environment, even when performing daring maneuvers or flying in less-than-ideal conditions. Powerful Remote Controller: Take absolute control of your Inspire in the air with DJi's most sophisticated remote controller to date. 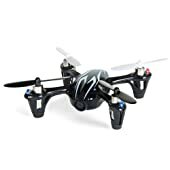 Featuring dedicated buttons for photo and video capture,a gimbal control dial, and intrgrated rechargeable battery and more, it's easy and intuitive to fly. For and even greater level of precision, use a second remote controller(optional) and fly with a friend. 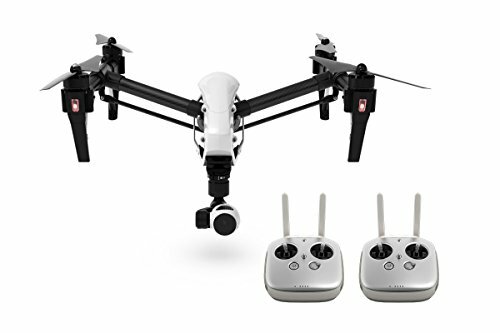 With two people controlling the same Inspire 1, one person pilots the flight path, while the other aims the gimbal and camera. Each user can have their own screen to see exactly what is being shot in real-time. By working in tandem, you're capturing shots that are more complex shots and are more artistic than ever before.